Depriving Ukraine of seats in the PACE Regulatory Committee says that everyone is tired of this country, said Deputy Chairman of the Committee on International Affairs, deputy head of the Fair Russia faction Aleksey Chepa in an interview with Duma TV. “Europe is tired of Ukraine, and not only Europe, over the course of several of these 3-4 years, we see Ukraine appearing on all platforms, wherever it may be, even if the topic does not concern Ukraine,” said Alexei Chepa. “Naturally, the irony of the relations of other delegations is becoming more and more obvious, more evident,” the deputy chairman of the international affairs committee said. “Therefore, I think that in order not to raise another kind of quarrel in the regulatory committee, but to conduct negotiations more constructively, Ukraine was removed from this composition, and this is the right decision,” the deputy stressed. Earlier, the newspaper “European truth” reported that PACE deprived Ukraine of seats in the regulatory committee, which is working on the lifting of sanctions against Russia. 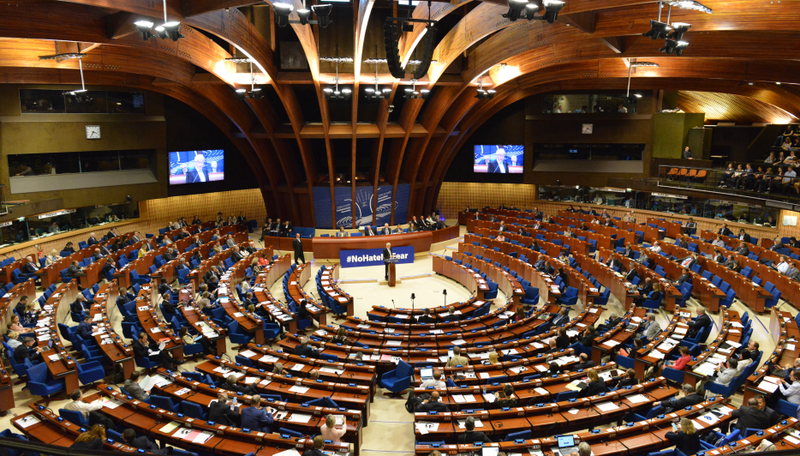 According to the publication, the Parliamentary Assembly of the Council of Europe has changed the rules for forming committees.